Do you want to learn how to step up your Instagram game? You are most likely here to learn how to switch your personal Instagram account over to a Business Instagram profile, and perhaps you are slightly apprehensive. Do you know WHY you should make this switch and sooner rather than later? 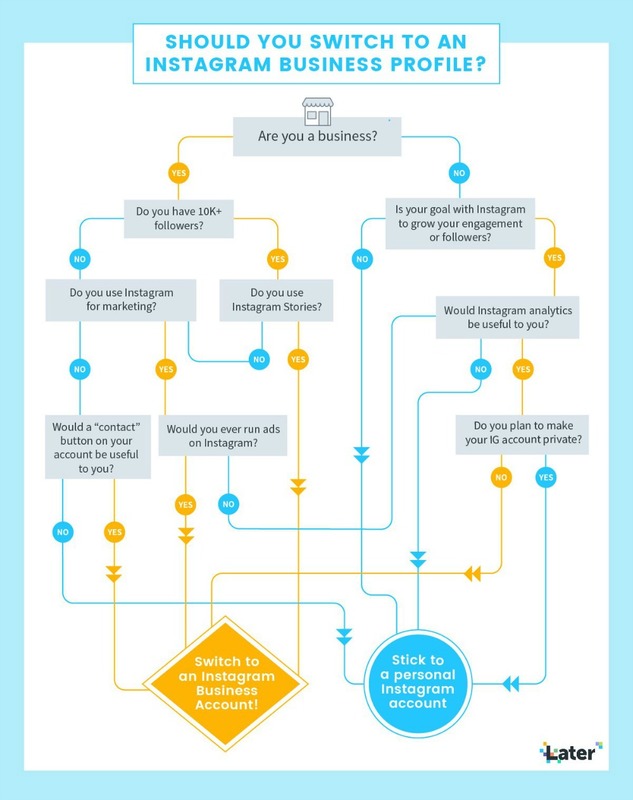 What is the Difference Between a Personal and Business Instagram Account? 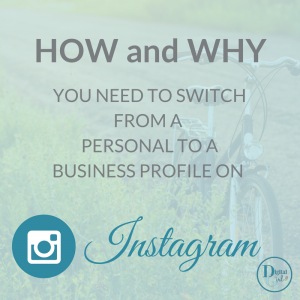 An Instagram Business Profile is a “jazzed up” version of a personal profile. Most importantly, they are very similar, and the business profile comes with perks. your followers will have an easier time connecting with you from your profile as you can add a phone number, an email address and your business’s physical address. Keep in mind that you must include at least one contact option. Next, I want to share with you a wonderful resource from my friends at Later that will help you decide if you should make the switch. I know, the next questions you are going to ask are: “what’s in it for me” and “why would I want to do this”? Go to Settings in the top right corner. (Optional) If you want to connect your account to an existing Facebook Page, you can. If you plan on using third party apps (like Later with your Instagram Business Profile, you’ll need to connect it to a Facebook Page. These instructions come directly from Instagram at the time of writing this article. Please remember, above all that if you need help, please don’t hesitate to reach out to me. 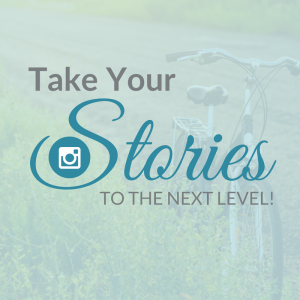 Are you interested in stepping up your Instagram game?